If your husband or wife was electrocuted at work and has died or is critically injured, you should find a lawyer, one with experience and the ability to negotiate a large settlement. This is because a lawsuit against a company involving an electrocution on the job is complex, and worker’s compensation laws may prevent the injured person from getting pain and suffering compensation, which can mean getting millions of dollars less than needed to get full compensation. Send a demand letter outlining your case, the evidence and how much money you and your spouse should get. Can There Be a Settlement without Filing a Lawsuit? Yes, a good lawyer will try negotiate a settlement before a lawsuit is filed. This almost never works, but it communicates to the other side that your lawyer knows you have a good case. Winning a large settlement requires outstanding negotiating skills, and the first volley is important. Does the Uninjured Spouse Have a Claim for Money Damages? Yes, if your husband or wife has been harmed in an electrical accident and he or she has a lawsuit, you will most likely have the right to sue for loss of consortium, which is the loss of your normal marital relationship. You have been harmed, and you should be compensated. Who Can We Sue for the Electrocution? Workers’ compensation does not give an injured worker anything for pain and suffering compensation, which can be substantial in electrocution cases. This is why your lawyer needs to find a “third party” to sue. This can be a general contractor, subcontractor, manufacturer of a piece of equipment or any company that is not your spouse’s employer. 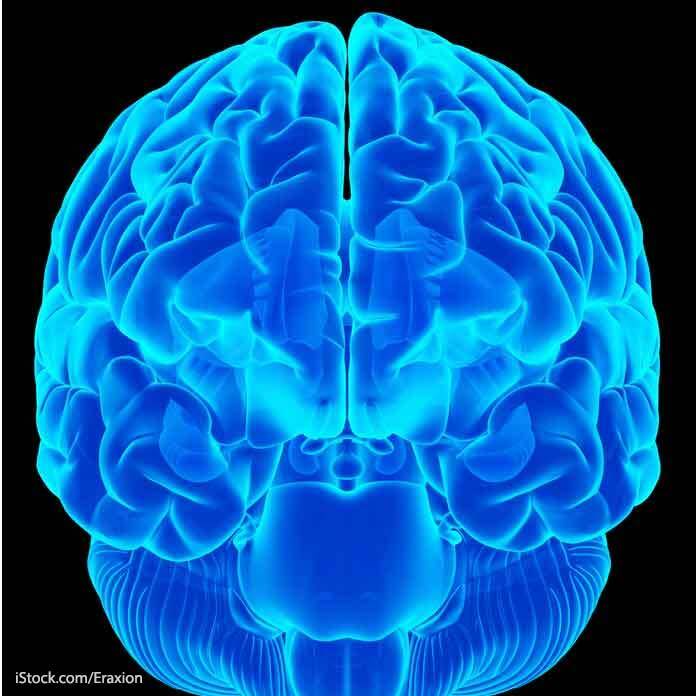 Initially, brain damage may present as seizures. This is an indication that nerves have been damaged. This may affect motor function and cognitive ability. The full extent of the damage may not be known for years, which is why your lawyer should consult medical experts to get your spouse full compensation. The outcome of an electric shock to an individual depends on the intensity of the voltage to which the person was exposed, the route of the current through the body, the victim’s state of health, and the speed and adequacy of the treatment. Death by electric shock is called electrocution. On this page, because most people refer to electric shock as electrocution, we are doing the same. We want this information to be understandable. If you disagree with our use of this term, let us know. Muscle, nerve, and tissue destruction from a current passing through the body.